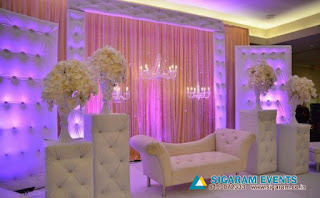 Are you Looking for affordable Wedding and Reception decoration ideas for your wedding. 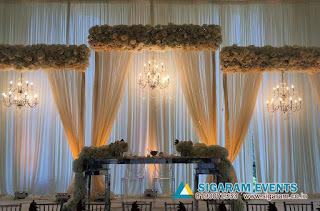 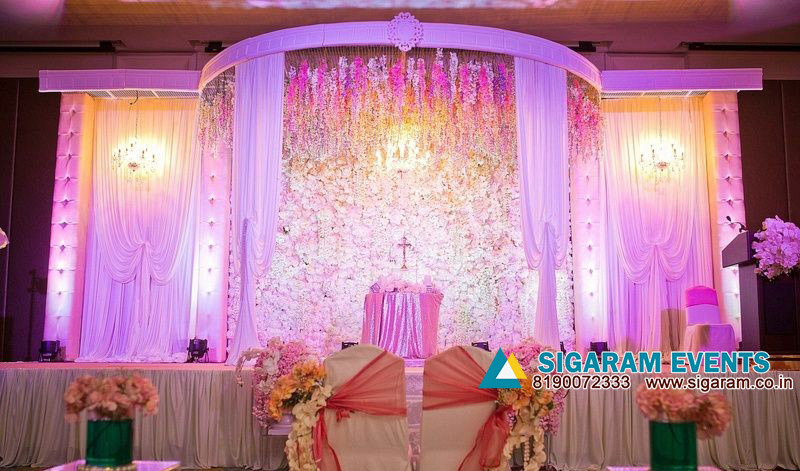 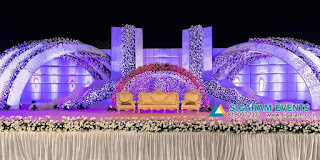 And are you looking for more stunning idea for wedding decoration here we have a huge collection of Wedding and Reception decoration models blow. 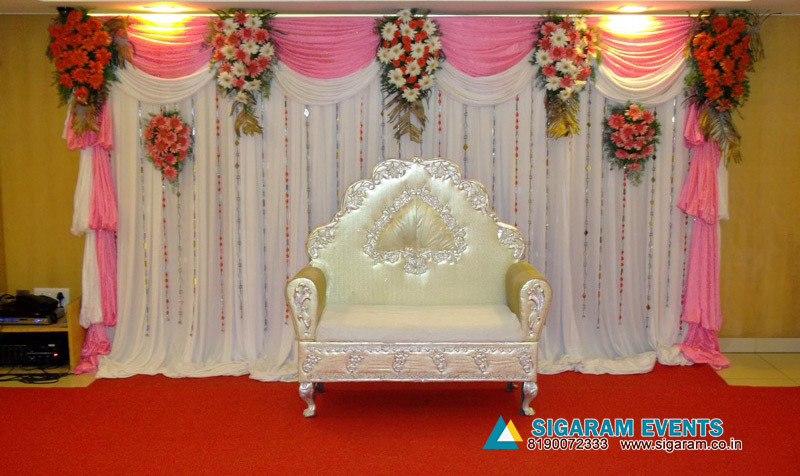 Our Service areas include Puducherry, Chennai, Coimbatore, Panruti, Cuddalore, Villupuram, Karaikal, Neyveli, Tindivanam, Chengalpet, Mahapalipuram and rest of Tamilnadu. 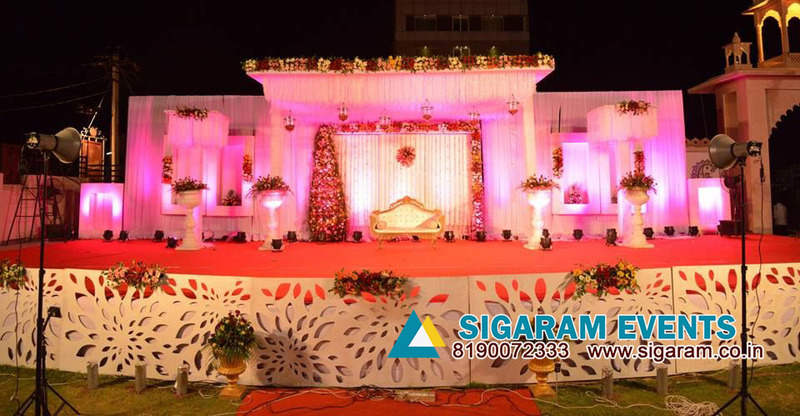 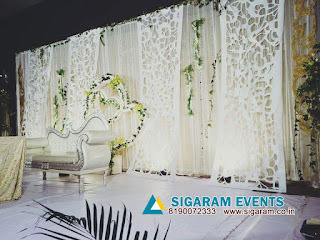 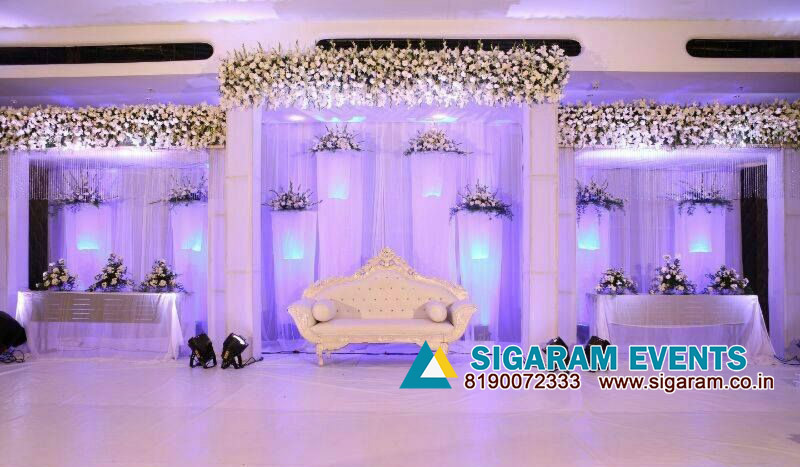 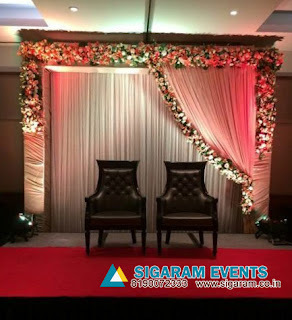 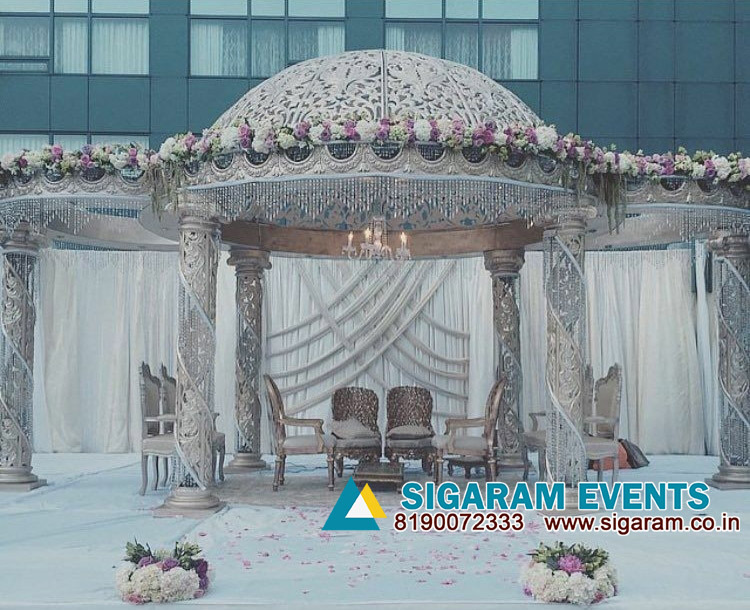 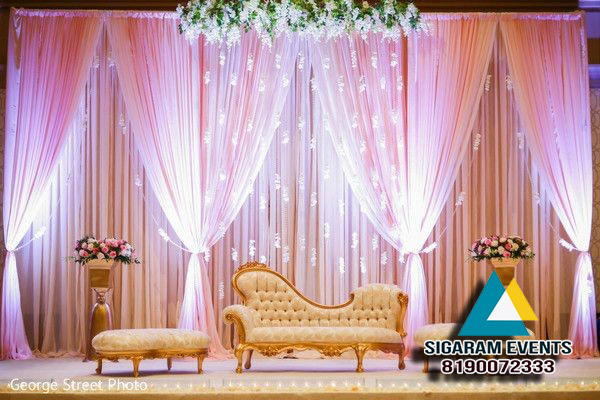 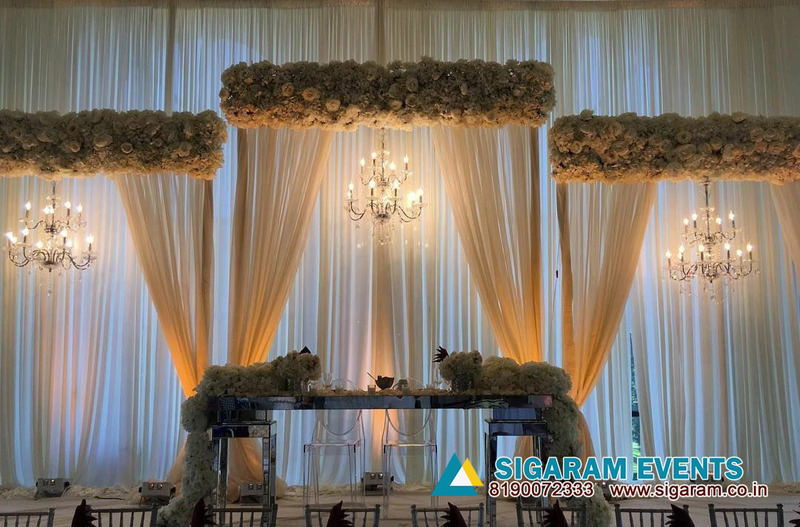 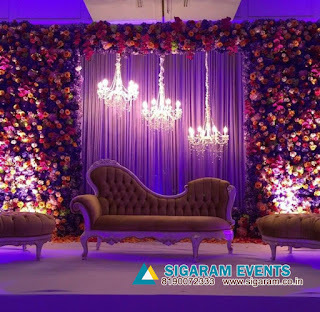 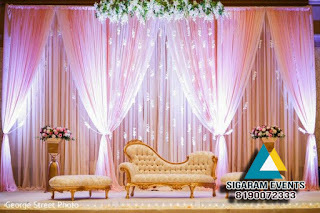 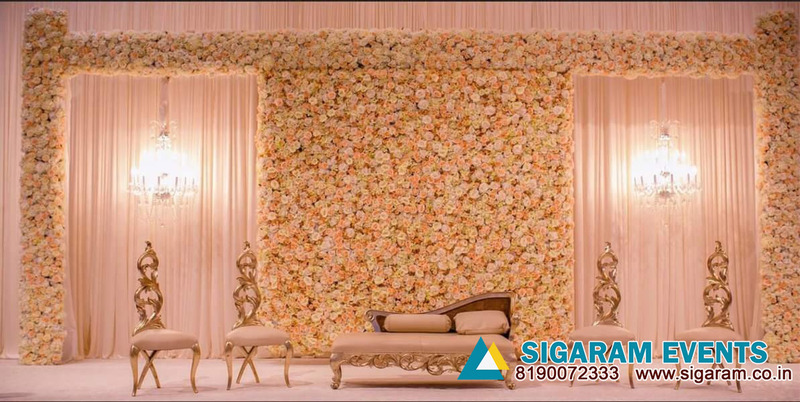 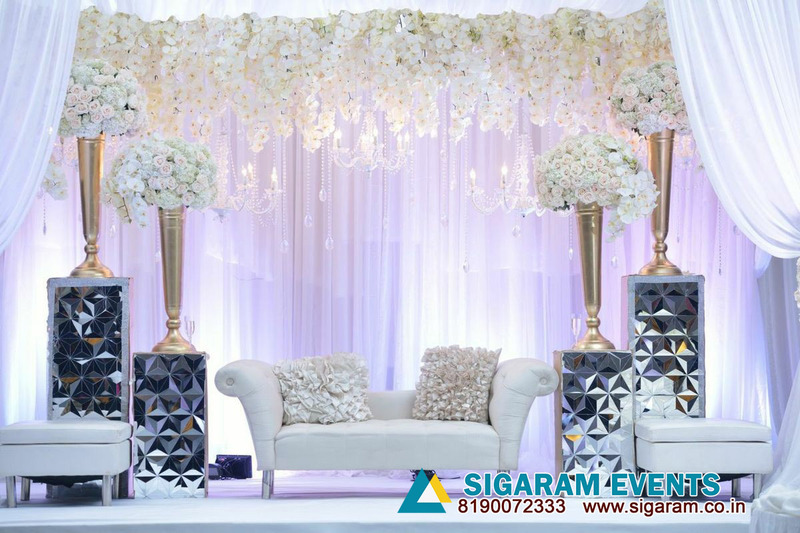 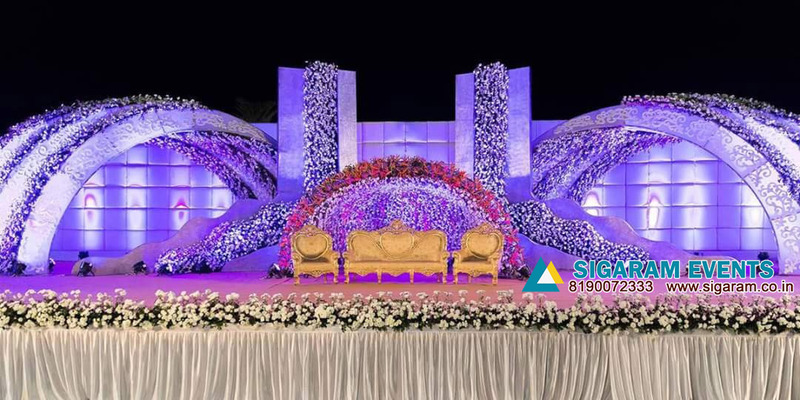 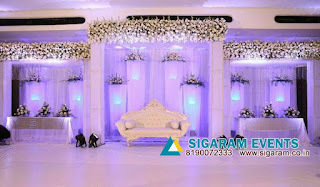 We are one of the Top Wedding Planners and Wedding Decorators, Reception Decorators based in Pondicherry, providing one stop solution in Flower decoration for all your wedding and party needs. 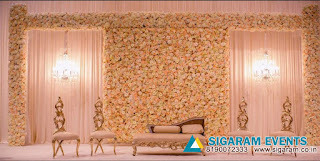 We assist you in creating a memorable and stress-free experience. 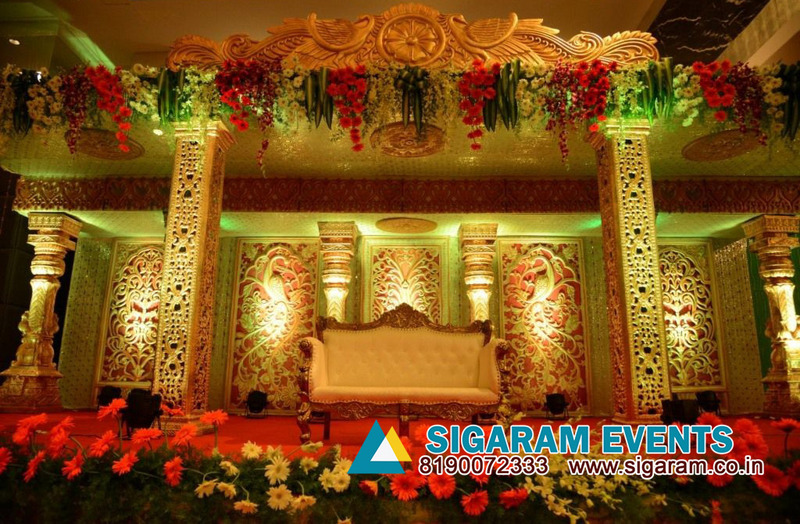 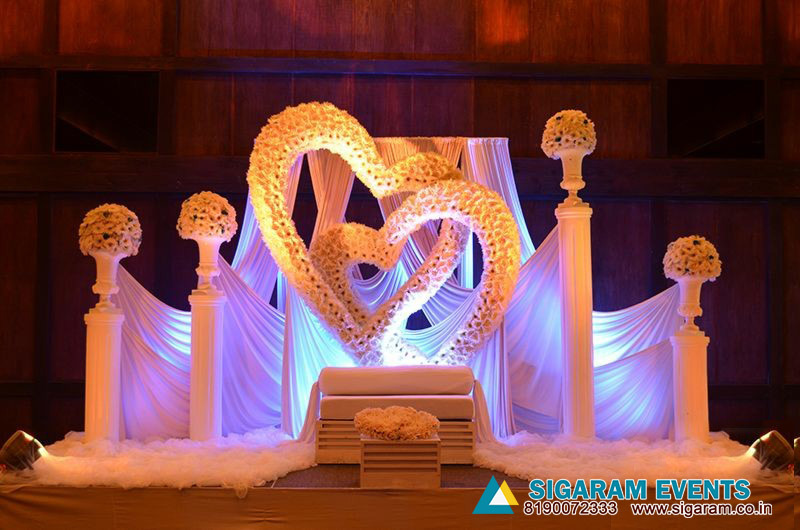 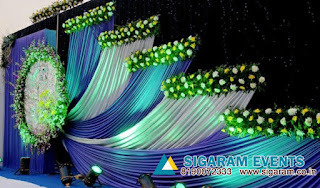 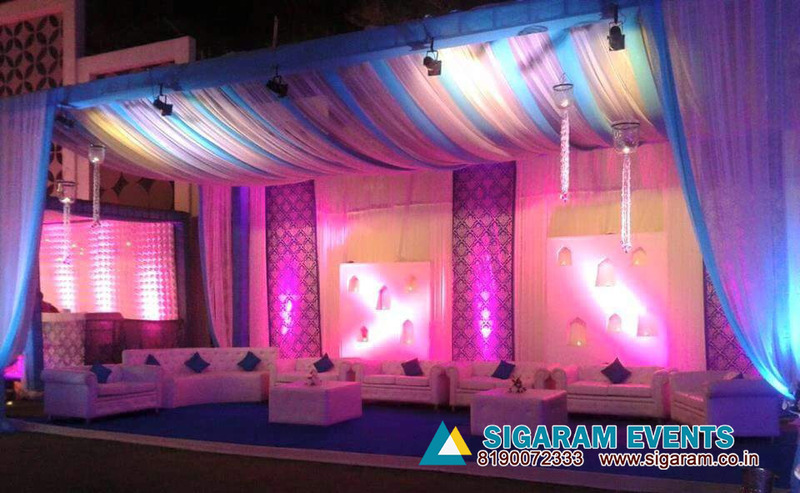 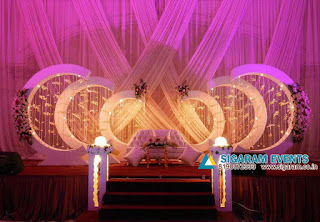 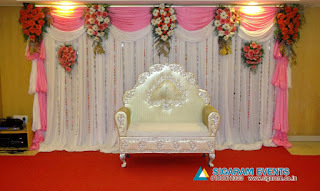 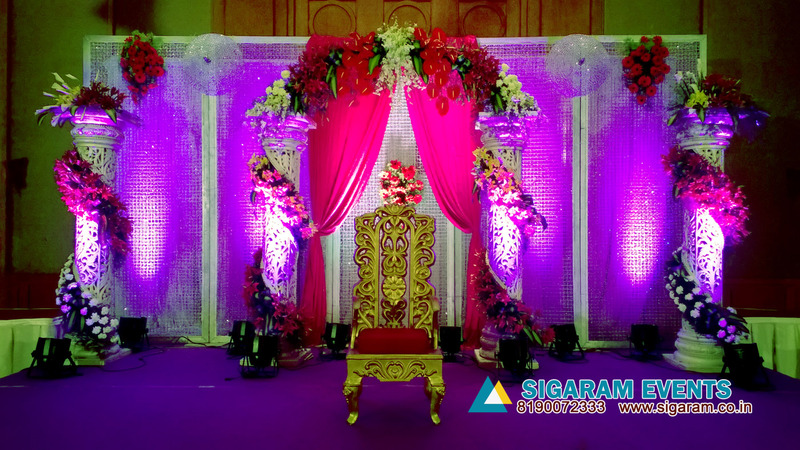 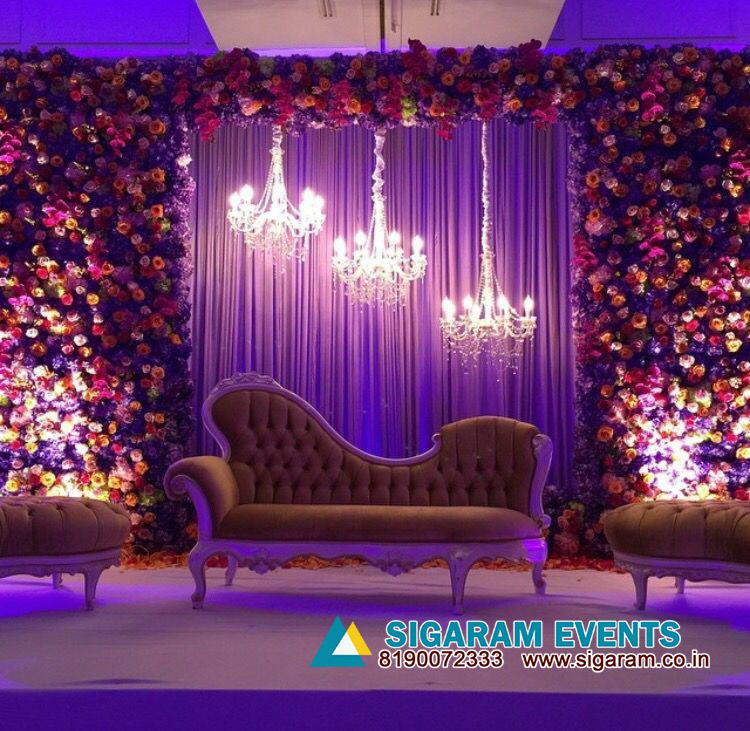 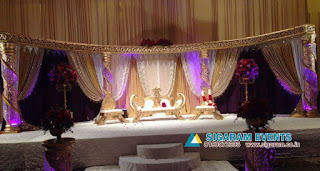 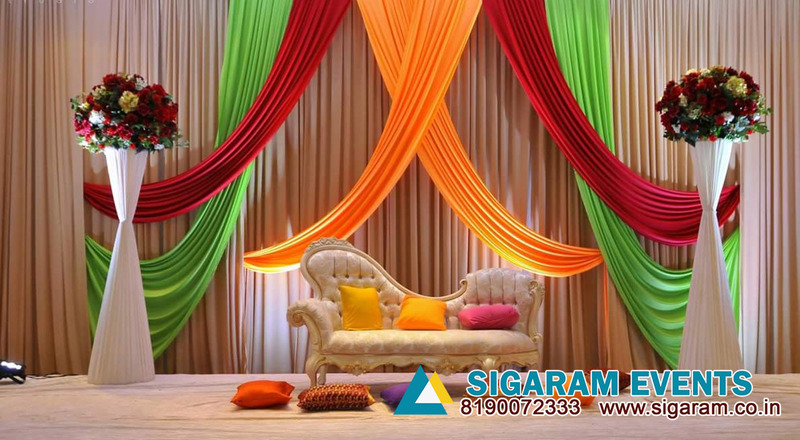 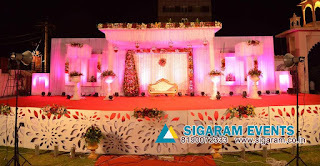 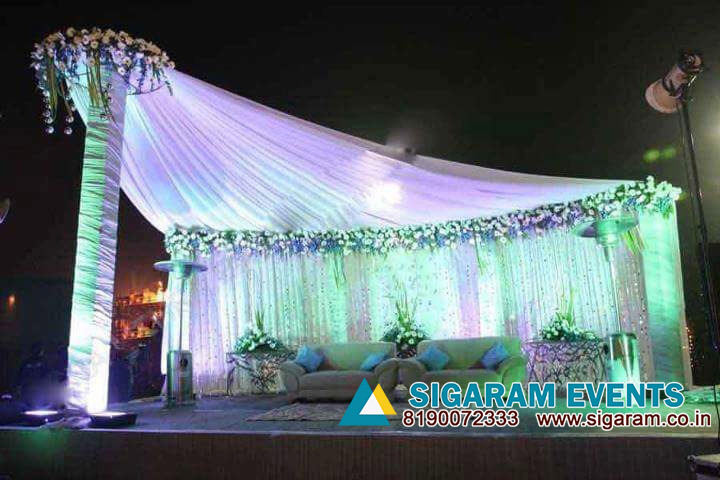 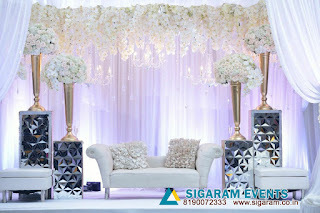 We are Wedding Planners, Event Organizers, Wedding and Event Stage Decorators in Puducherry. We are a Pondicherry based Wedding Event Management with a perfect infrastructure and well trained team of experts to make your wedding / reception / birthday / a memorable experience.